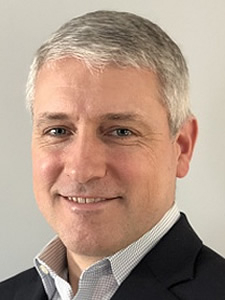 Syniverse has announced the appointment of technology sales and management executive Bill Corbin as Senior Vice President of Indirect Markets and Strategic Partnerships. Corbin brings extensive senior-level expertise that will lead and grow Syniverse’s portfolio of global strategic sales assets through channels, alliances and partnerships. 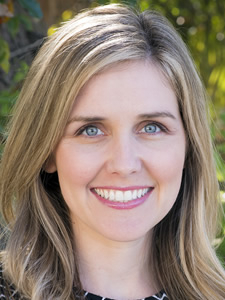 North Florida Land Trust is pleased to announce Megan Mangiaracino has joined the nonprofit land conservation organization as the development director. 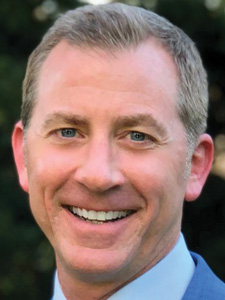 Mangiaracino, a certified fundraising executive, will lead the fundraising arm of the nonprofit organization, working to expand the donor base. She will also be responsible for promoting NFLT’s programs throughout Northeast Florida. LTC Global, Inc. announced Paul Richardson has joined the company as Senior Vice President – Capital Markets. 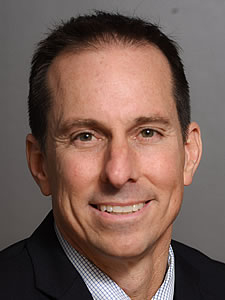 Prior to joining LTC Global, Richardson was a Managing Director in the Asset-Backed Securitization Group of KeyBanc Capital Markets, Inc. Richardson completed 95 public and private asset-backed term securitizations worth approximately $12 billion during his 25 year investment banking career. APR Energy, the global leader in fast-track power solutions, has announced the promotion of Paul Marcroft to Chief Commercial Officer. Marcroft has been with the company for more than 15 years. As Chief Commercial Officer, he will oversee all components of the global commercial team, including sales, marketing, market intelligence, government relations and strategic financing. Alexandra Schaffrath has been promoted to Chief Strategy Officer at UMA. Prior to joining UMA in January 2012, Schaffrath served as Vice President of Development at Laureate Education. Schaffrath has a B.A. in International Relations from the University of Pennsylvania and an M.B.A. in Finance and Accounting from the Stern School of Business at New York University. 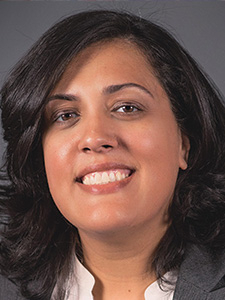 Dr. Darlyne Bailey has been named Chair of the Board of Directors of UMA. 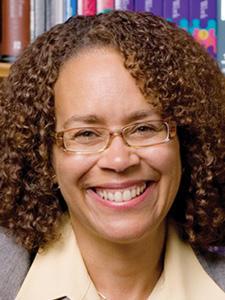 She is currently a Professor, Dean Emeritus, and Special Assistant to the President at Bryn Mawr College, and has previously served in Dean roles at Case Western Reserve University, the University of Minnesota, and Columbia University's Teachers College, where she also served as acting President. 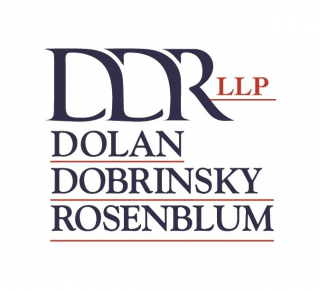 Dan Dolan of Dolan Dobrinsky Rosenblum has been elected to the Board of Trustees of St. Thomas University. 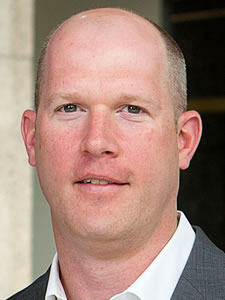 Mr. Dolan also serves as Chair of the University's Law School Board of Advisors. "I am honored to serve in this new capacity and look forward to working with the Board and President Armstrong in achieving his exciting vision for the future", Dolan commented. Baker Barrios Architects, one of the most innovative commercial architecture and design firms in the Southeast, is pleased to announce the addition of Richard Jones as Principal, Director of Planning and Landscape Architecture. Jones will lead planning and design for a variety of projects and support the integration of placemaking into the firm's design philosophy. 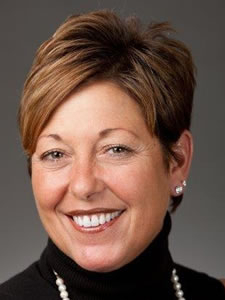 The Franciscan Center has appointed Wendy Leigh as CEO and executive director. Leigh will provide overall leadership to move the Franciscan Center forward to advance its mission: In the spirit of St. Francis of Assisi, we welcome everyone, of all faiths, who seeks spiritual growth through a deeper relationship with God in a place of peace, community, healing and joy. Barry University's Board of Trustees has named Mike Allen, Ph.D., as the university's seventh president. 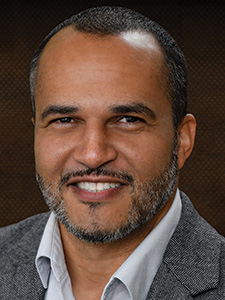 Allen, a seasoned higher education administrator with more than 25 years of experience, has a deep commitment and proven track record of contributing to students' development, well-being and success. Allen will become the first man and lay person to lead Barry University since its founding in 1940. Russell Baker has been appointed as Wingard’s next CEO and Brand Strategist. Baker brings more than 20 years of marketing strategy and business operations experience to the role. 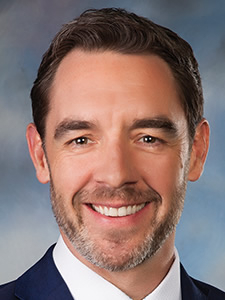 Baker joined Wingard in October 2016 and was promoted to Chief Strategy Officer in January 2018. Prior to joining Wingard, he held numerous executive leadership positions with The Coca-Cola Company. McClatchy has named Aminda Marqués González as Editor and Publisher of the Miami Herald and el Nuevo Herald. 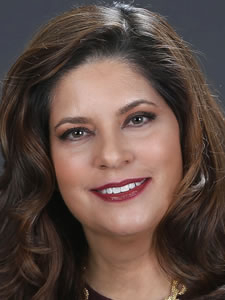 Marqués, currently Executive Editor of the Miami Herald, el Nuevo Herald and the Bradenton Herald, grew up in South Florida and began her journalism career in 1986 as an intern at the Miami Herald. 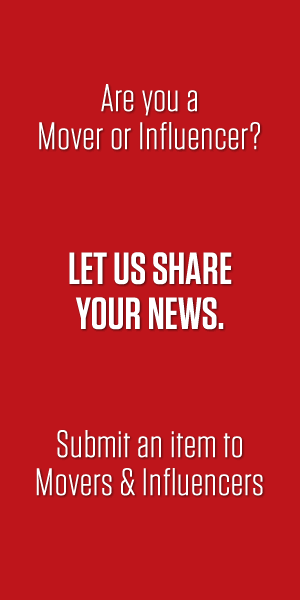 During her tenure, the Miami Herald has won two Pulitzer Prizes. Hueman, a nationally and globally recognized recruitment process outsourcing company based in Jacksonville Beach, welcomes Chris Lawrence as its Director of Strategic Partnerships. Lawrence joins the RPO business line with almost 20 years of executive sales experience, spending the last 12 years of his career within the managed services and recruitment industries. 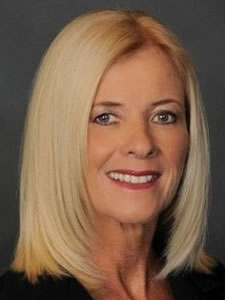 Greystone Healthcare Management, which manages 28 skilled nursing facilities in Florida as well as home health and private duty agencies, has announced Stephanie Handelson will assume the role of CEO. 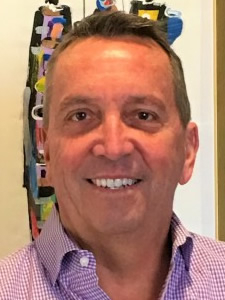 Handelson succeeds Gerry Jenich, who has served as interim CEO since February 2018. Prior to joining Greystone, Handelson was President and COO of Benchmark Senior Living. 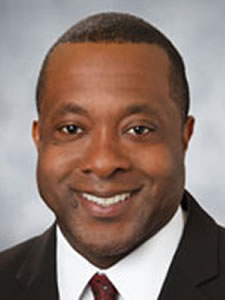 David Clark has been promoted to senior vice president of operations at Broward Health. 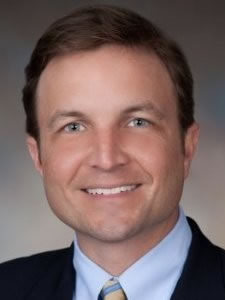 With more than 15 years of experience as a senior-level administrator of capital projects and healthcare programs, Clark will be responsible for overseeing the daily operations at Broward Health, as well as leading the system's Construction, Facilities and Design Departments. 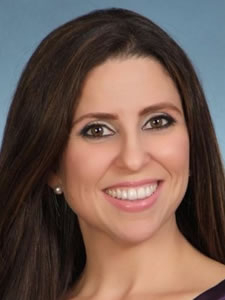 U.S. Century Bank (USCB), one of the largest community banks in Miami-Dade County, has announced the addition of Liudmila Esquerdo as Senior Vice President and Director of SBA. Esquerdo will head USCB’s new small business loan offerings, including the SBA 504 and 7(a) programs. Esquerdo, has specialized in SBA administration, government guaranteed loans and secondary market sales for the last 20 years.